Gonta croí, gonta anama, gonta coirp. Gonta a spreagann gníomhartha díoltais – agus dóchais. Seo cnuasach gearrscéalta faoi ghonta mhuintir Bahia. 'Gonta' - Wounds. Wounds of the heart, the soul, the body. Wounds that cause act of revenge - and hope. This collection of short stories speaks of the wounds of the people of Bahia. 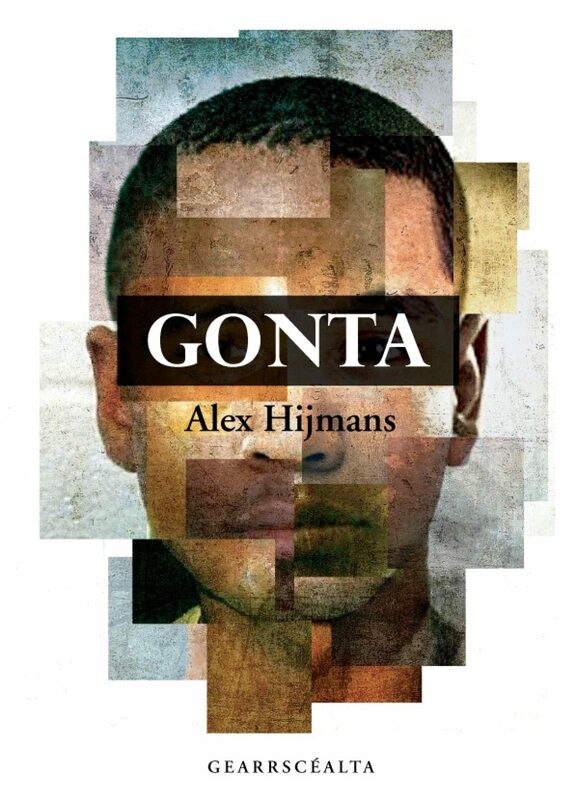 Short stories set in Salvador, the main city of Bahia in Brazil, written in the Irish language by the Dutch writer Alex Hijmans.